20 acres with well, electric, septic, 30X40 shop. The manufactured home has been gutted except for the bathroom. 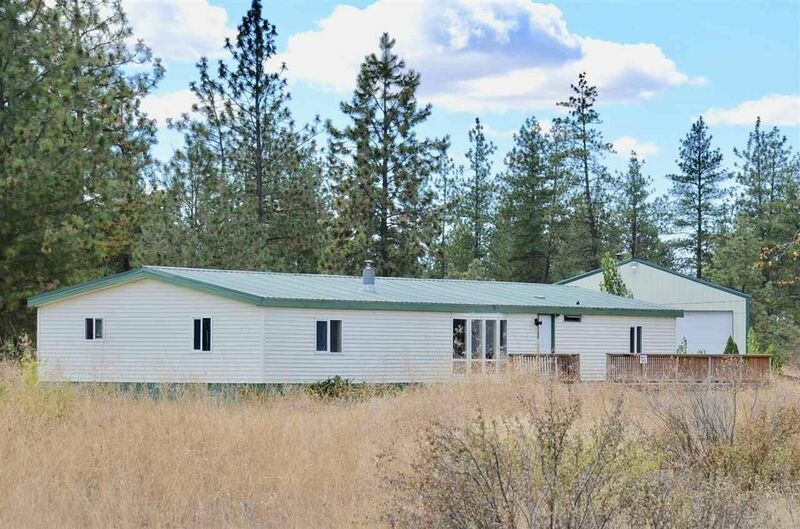 Shop has wood stove, and living space in it There is a 3 bed, 2 bath Manufactured Home on property which is of NO VALUE priced for land and shop only. Property is level, secluded in a private setting with gorgeous territorial views, excellent location for animals, large deck. The 30X40shop has a lean-to, over-sized one car garage, storage shed.